Whether you need to know how to get out of depression, or just to improve your mood, exercise is the answer. When you are not feeling well and are low in spirits, it can be difficult to exercise. 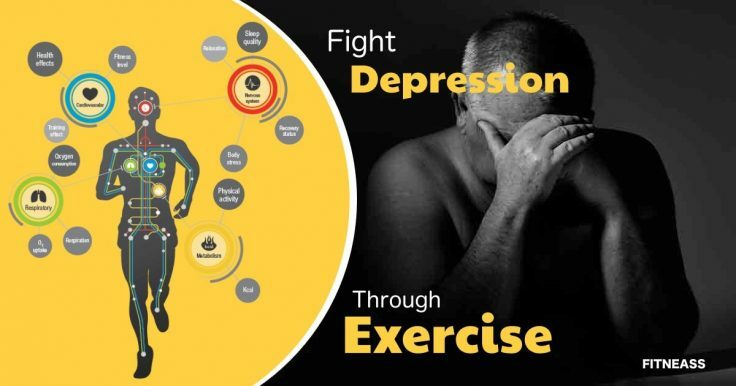 However, exercise can be one of the best things for fighting depression. Physical activity can improve your mood, help you to feel better, and release endorphins to give you a natural boost. It doesn’t have to be strenuous either. Any activity can increase your mood and energy level and help you get out of depression. If you can only take a little walk, that’s a great place to start. Try each day to build up by doing a little more. Sometimes joining a class or group will give motivation. The best thing to do is to stick with the program you create. Sticking to goals will help keep up your momentum. Tall oaks from little acorns grow, or small streams flow into the mighty sea as the saying goes. Having support is essential for anyone, but especially when someone is suffering from depression. Sometimes having a friend or family member along when exercising can be a great motivation. Hiring a personal trainer can also keep you on track. We are social by nature, and need one another for encouragement. Count on one another and it can go a long way. Try to find an exercise that you really enjoy. 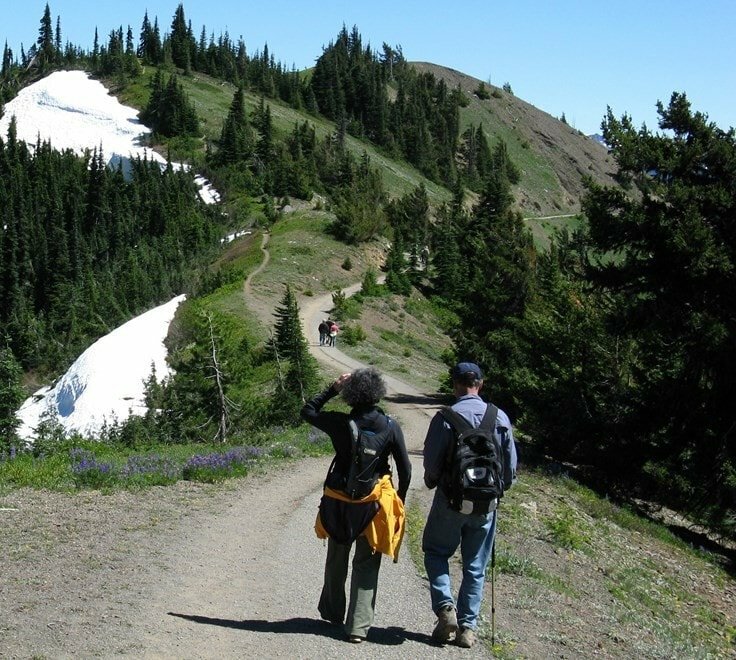 Whether it’s bicycling, hiking, walking, you’ll be most likely to stick with it if it’s agreeable to you. Walking a pet can also be a good way to get in that daily movement and exercise. It can be something simple or more involved like a special boating trip or kayaking. Whatever it is, it will be something light and enjoyable for you to do. The days you least feel like exercising are the best and most important times to do so. These days are when one will feel the best after exercising. If you have symptoms of depression, it can be really challenging to get up and get motivated. Give yourself that initial push. The first step is always hardest and taking that step is the best move. Each step becomes so much easier after that and it will become like second nature to you in no time. If your chosen exercise does not require much equipment and is quite easy to do from anywhere, it will most likely be easiest for you to continue with it. If it is easy to do and the timing is very convenient, it will motivate you in its pursuit. Walking and running, for instance, don’t require very much equipment and can be undertaken from any location. Make it fun, make it easy, and you’re sure to continue on the way! Try to incorporate exercise into your daily schedule so that it becomes part of your routine. Walk to errands, or park farther away in the parking lot. If you are going up a floor, take the stairs instead of taking the elevator or escalator. Once you start, it becomes easier and something even that you look forward to. 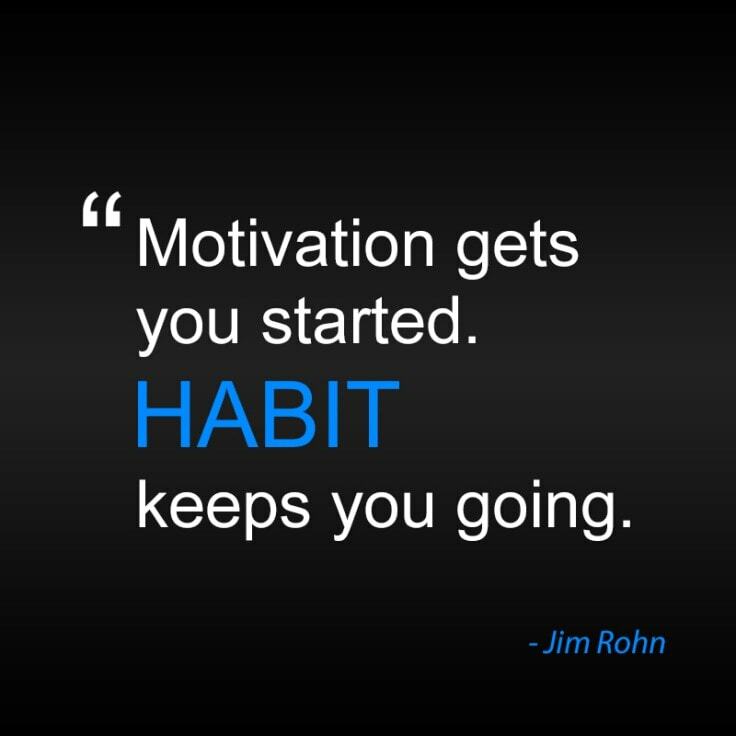 A habit takes a little time to form, but once it’s made, it is usually lasting as long as you have a little bit of perseverance. A person has two hands. 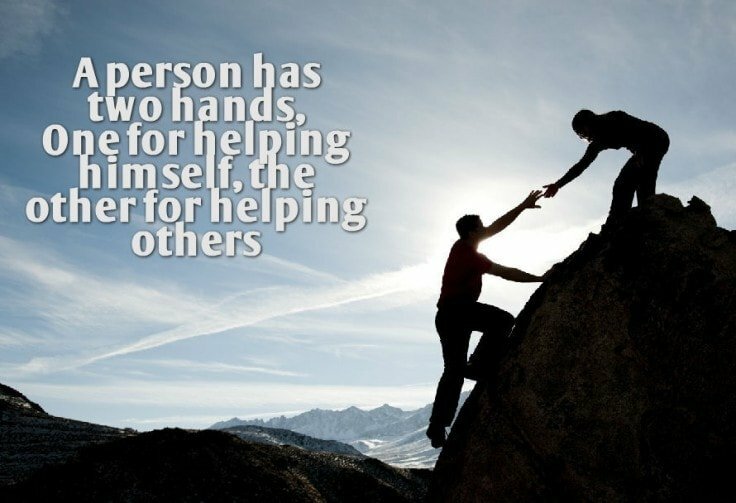 One for helping himself, the other for helping others. One way to find value in something is to see how it benefits others. By showing good signs of improvement, you can be a source of encouragement and help to others. They may see your progress and realize that this would benefit them also. It helps to see results before we engage ourselves in a project. This proof gives us the encouragement we need in order to help others and ourselves along the way. Workout routines help boost overall mood and keep it at its best. The problem is that when you are depressed, exercise is probably the least priority on your list. However, after working out much of these symptoms are alleviated and reduced. When we are depressed, lethargy, exhaustion, self-doubt, all of these symptoms weigh you down and make it really difficult to have any encouragement or desire to exercise. Be sure to pick something that is possible and practical for you and easy to continue in. Seek support from friends and be sure to stay motivated. 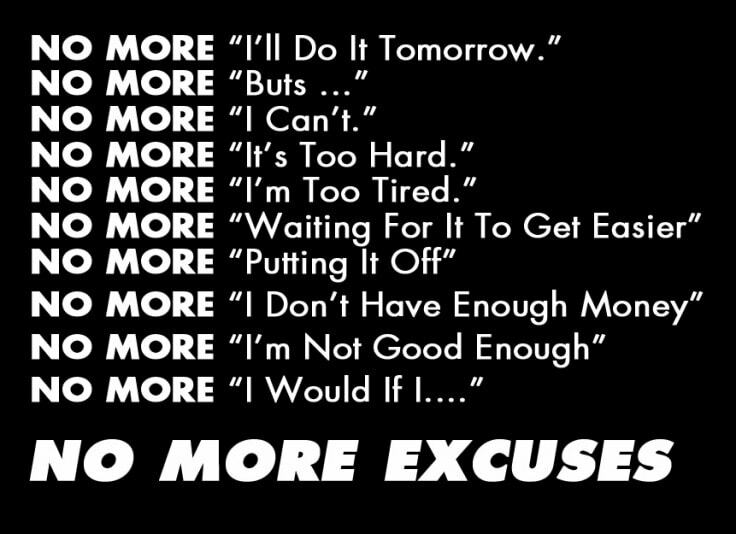 All of these factors can help your perseverance and motivation when undertaking an exercise plan. Hopefully these tips will answer your question on how to get out of depression through daily exercise.